Bruce Short’s manila folder fair bulges with testimonials from companies singing the praises of BS Engineering’s attachment and bucket range. One customer’s letter says their machines have done a combined of more than 200,000 hours (that’s two hundred thousand, not twenty thousand) with not even a leak or the need for new seals. Another says the company’s ability to design, match, and build an attachment in a week is second to none. 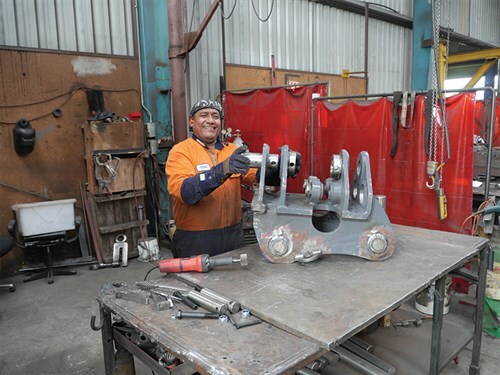 There’s even one from a business competitor no less, who says Bruce is a person who shares his knowledge with others and is the ‘go-to man’ when it comes to truck-trailer and earthmoving attachment designs. But all of this probably doesn’t come as a surprise to those who know the person who has been behind some well-known industry businesses. 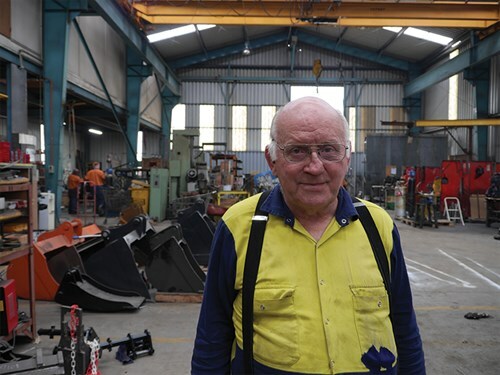 If you’re in the attachment or bucket manufacturing game, chances are you would have stumbled across Bruce and his designs somewhere along the way. 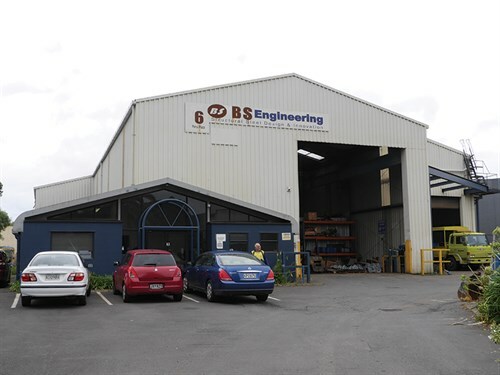 BS Engineering, along with a ‘family’ of 18 staff, produce a wide array of in-house designed excavator buckets and attachments, along with additional ancillary engineering work. On the day of my visit, I’m shown into Bruce’s office where he is discussing the production of what looks like a specialised drainage bucket with a customer. Holding his fairly rudimentary-looking plan with a few dimensions scribbled across it, the customer asks if the one-off bucket can be built. The "yes, of course" is what I figure is probably Bruce’s standard answer, and with that, the customer is ushered next door to the design studio where the basic plan will form the beginnings of the new build, helped along by the next generation of attachment designers and their CAD software. "In this instance, the customer had drawn something up, but often we will work out their requirement through a discussion. A sketch can help, but it doesn’t take too long to get an idea of what they need," Bruce says. "Our process is very efficient. Once designed, and depending on the required timeframe, products can be made quite quickly, which means we are cost-effective. The simplicity of design enables reasonable pricing." have hands-on experience. In the case of BS Engineering, mechanical engineering students often work in the business during their holidays. "It’s important that we do this to ensure university graduates are able to take their theoretical knowledge and apply it to real-world projects," he says. "There is no better test of one’s ability than getting one’s hands dirty on the factory floor and being part of that whole process." On a tour through the workshop, Bruce introduces me to one of his long-serving staff members. 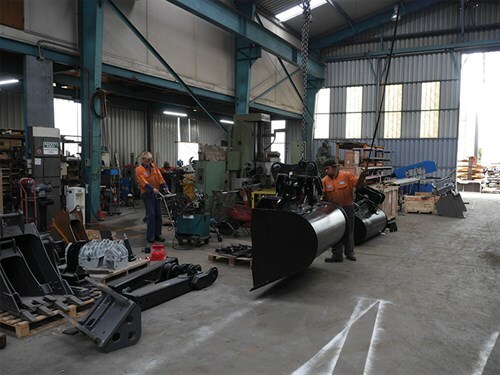 "This guy here reckons nearly every earthmoving attachment is copied either in whole or part from my designs," Bruce says with a quiet chuckle. There’s probably a large degree of truth in that statement, as Bruce says he was the first one to produce the ‘quick hitch’ some 28 years ago. This followed on from a number of innovative inventions, including the first post rammer and his development of air-suspension, according to Bruce. 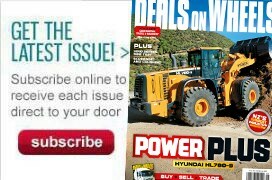 "I’m really pleased where we’ve gone with our hitches, tilt mechanisms, and attachments. They really are innovative pieces of machinery that stand the test of time, and we’ve consistently been at the forefront of many innovations in this market," he says. "My equipment has helped form some brilliant relationships. That’s something I’m really proud of."